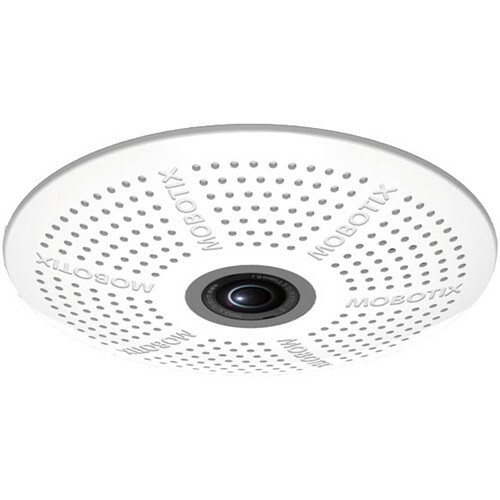 The c26 6MP Network Dome Camera with B036 Night Sensor Module from MOBOTIX is designed to be installed in suspended ceilings. Its 6MP 1.1/8" progressive scan CMOS sensor captures up to 3072 x 2048 resolution at 12 fps. The included B036 fixed lens has a 103° horizontal field of view for a wide coverage area.